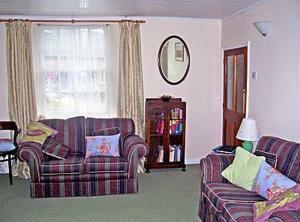 Stanhope Cottage offers accommodation in Stanhope. The unit is 36 km from Newcastle upon Tyne. An oven and a toaster can be found in the kitchen. Towels and bed linen are offered in this cottage. There is a private bathroom with a bath or shower. See all Stanhope Cottage reviews..